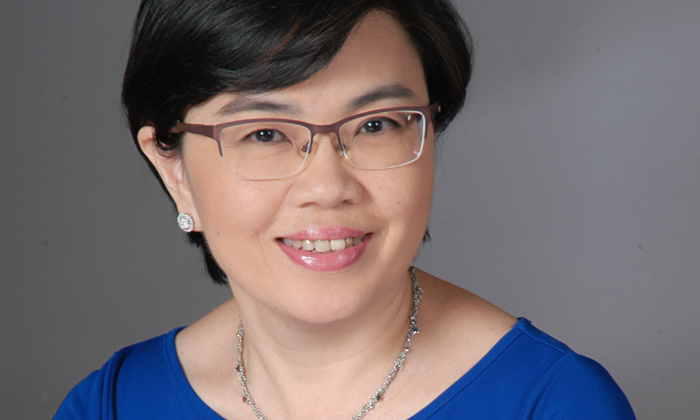 Cheong Meng Foong, managing director and group head of rewards for HR at DBS Bank, talks about her journey in HR and where she sees the function in the next five years. What was your first HR job, and why did you choose HR as a profession? HR was a natural choice since I like interacting with people. 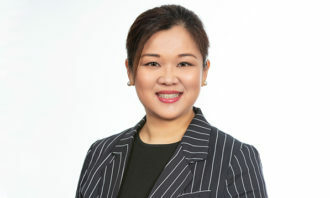 My first HR role, after graduating with a business administration degree from the National University of Singapore, was with Philips Electronics as a HR generalist. I have not looked back since. I think the HR function will evolve from a cost to a profit centre. In the near future, business and infrastructure units can then buy services from HR, similar to how they hire external consultants for their services. 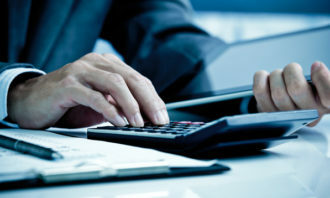 As HR becomes more involved as a strategic business partner, we can look to become a profit centre that offers a full suite of services to meet the needs of businesses. We are already seeing some form of this in the shared services and learning and development space. In time, this can be extended to other areas of HR. Based on your experience in HR, what do you think can be done better within the function? Everyone is talking about big data. HR needs to jump on the bandwagon and look at using more predictive data to better understand the possible outcome of certain decisions in order to help businesses make better decisions. 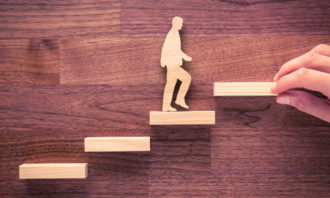 For example, HR can use employees’ demographics and trends to predict what needs to be done in the areas of job redesign and benefit offerings to help drive the business agenda. Some companies have already started doing this. As the group head of rewards at DBS, I would have to say rewards! We have influence on a significant portion of the bank’s direct expense, since a big part of that is staff cost. The rewards function is an exciting and fun place to be in. At DBS, the group human resources’ strategic intent is to enable our people to develop both professionally and personally through innovative HR solutions that support a culture of meritocracy and growth. We aspire to be the employer of choice and being in this division allows me to be part of this goal. As a reward specialist, I get the opportunity to oversee and design a suite of products, including benefit offerings and compensation. It is also important to communicate our messages effectively in order to create buzz within the bank. In this function, I have plenty of opportunities to help make the company a great workplace. Always put your best foot forward in whatever you do. Speed is often the deciding factor for what is considered excellent versus good. With ample time given, everyone can produce the same results. Hence, if you are one step ahead and faster than others, that could lead to a different future. I usually start my day early at about 7.30am. This is the best time to clear emails, do some planning, take stock of what is outstanding, what requires my immediate attention and follow up. Most of my meetings commence at around 9am. After this, I spend a good portion of my time connecting with my team members in the region, providing direction and strategic advice to the team. I also work closely with my HR partners to resolve issues and business requirements, as well as with my colleagues in shared services to deliver a myriad of initiatives in the bank. Reviewing policies, ensuring alignment of principles in the region, and finding new ways of designing and delivering our product offerings, are also part and parcel of my regular workday. I enjoy creating policies and coming up with different innovative products to meet the diverse needs of a multi-generational workforce. I also enjoy anticipating workforce needs and I find joy in planning compensation and benefit strategies with my team, knowing the outcomes will have a big impact on the bank. To me, that makes the role of a reward specialist attractive and I am proud to be one. I think that with better business acumen, HR can play a bigger role as an effective business partner. Human capital management skills are key for any successful manager. The ability to understand and communicate in the same language as their stakeholders and help link this back to human capital strategy is an important skill for HR practitioners. I can’t work without … my sense of humour. It’s the one thing that keeps me sane when the going gets tough. Being successful in your career depends on your ability to relate to people. Here are some warning signs you’re already in a bad r..
Hong Kong was also beaten by cities like Guangzhou, Chengdu, Tianjin, Delhi, Kuala Lumpur and Singapore. ..